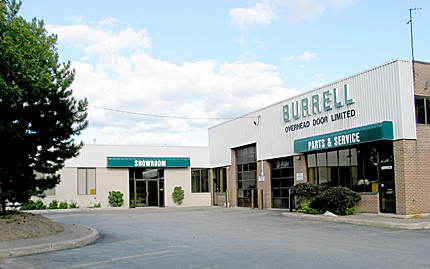 Burrell Overhead Door Limited provides a complete range of products and services in the realm of light and heavy industrial applications. 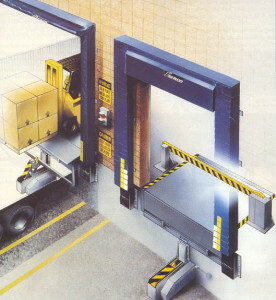 With more than forty years of experience and expertise, Burrell continues to lead the way in all aspects of modern industrial products and services. Please feel free to browse through some of what we have to offer for your specialized industrial concerns.